The campaign will offer a test of whether Scott's tight alliance with President Trump provides more help or harm in the current political environment. Florida Gov. 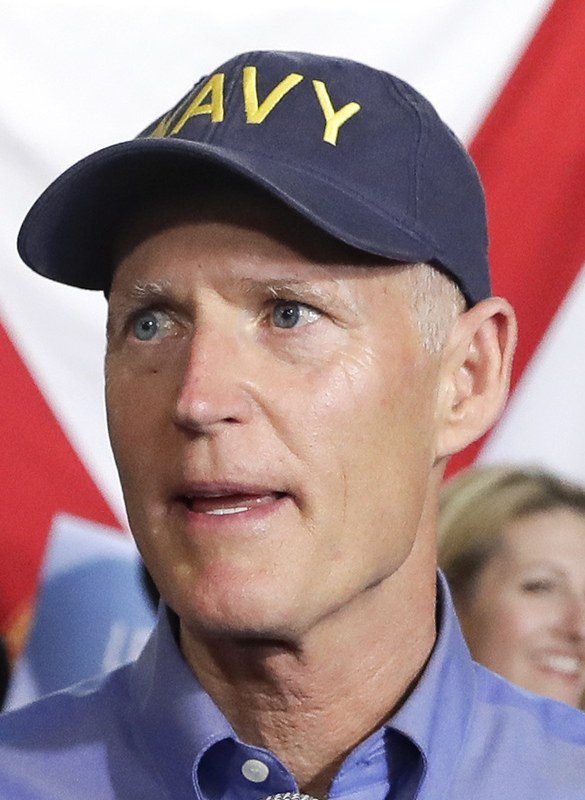 Rick Scott, a close ally of President Trump, formally entered the race for a U.S. Senate seat Monday, kicking off a marquee contest against Sen. Bill Nelson, D-Fla., that has major implications for control of the Senate next year. Scott, a Republican, made the announcement in a video distributed on Twitter, framing himself as an outsider to a dysfunctional Washington. Scott’s announcement sets the stage for what is expected to be one of the most expensive races in the country, taking place in a swing state that was a key to Trump’s 2016 victory. The campaign will also offer a test of whether a tight alliance with Trump provides more help or harm in the current political environment. 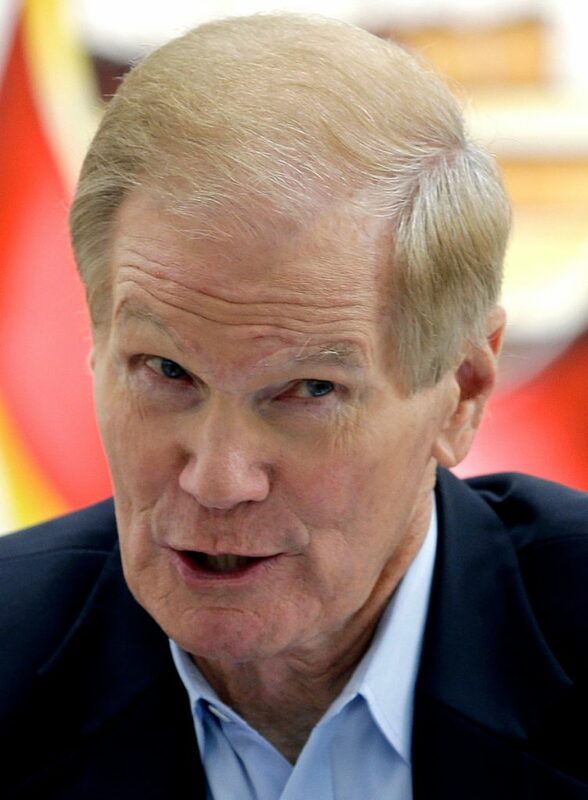 For months, Trump and Republican Party leaders have been trying to coax Scott to challenge Nelson, who is seeking his fourth term and has been stepping up appearances across Florida, the nation’s third most populous state. Scott’s long-expected entrance into the race makes it instantly competitive and will force Democrats to devote considerable resources that they would otherwise be able to spend elsewhere as they try to wrest control of the Senate from Republicans. Republicans currently hold a narrow 51-49 majority in the chamber. Democrats are defending 10 seats in states Trump won in 2016, including Florida. Scott, a two-term governor, has been preparing for a campaign for weeks, huddling with donors and building a campaign team. This will be his first run for federal office for the 65-year-old who made a personal fortune as a health-care executive. Nelson is expected to highlight Scott’s ties to Trump in a state that Trump only narrowly carried over Democrat Hillary Clinton.